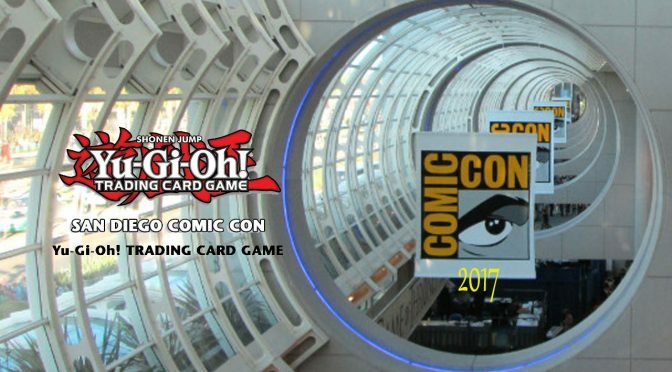 It’s Time to Duel at the San Diego Comic-Con!! 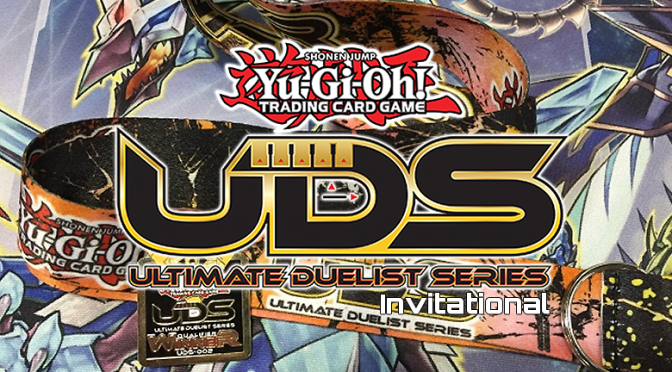 organized playpress releaseTCGTCGOPUltimate Duelist Series InvitationalYu-Gi-Oh! 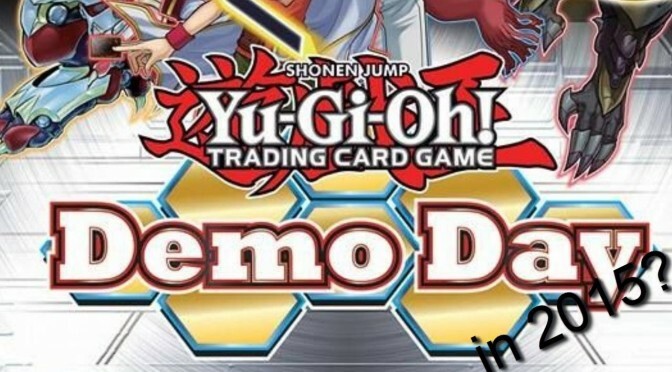 Info on the Upcoming North American Yu-Gi-Oh! Day! Yu-Gi-Oh! 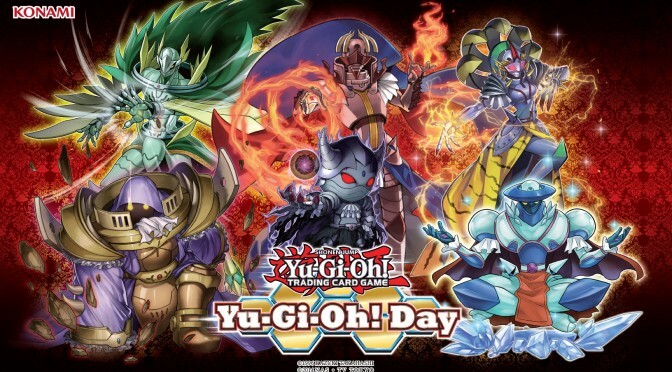 Day is a day for all to celebrate Yu-Gi-Oh!, create excitement for the brand at Official Tournament Stores (OTS), and to further distinguish the OTS locations from non-OTS. Yu-Gi-Oh! Day is held simultaneously throughout North America and is scheduled to occur on either Saturday, January 30th or Sunday, January 31st, 2016. 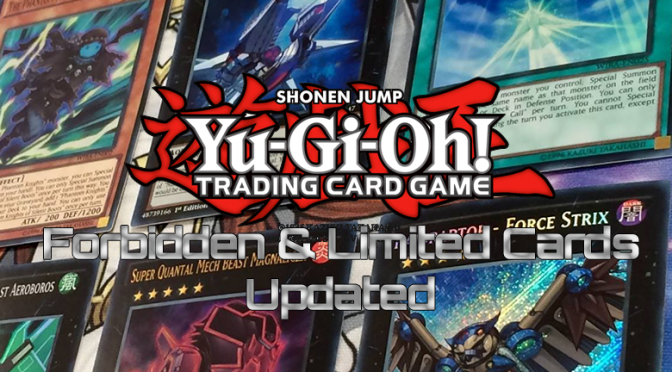 Duelists will be able to participate in a Sanctioned tournament at all participating Official Tournament Stores, with exclusive prizes only available there. 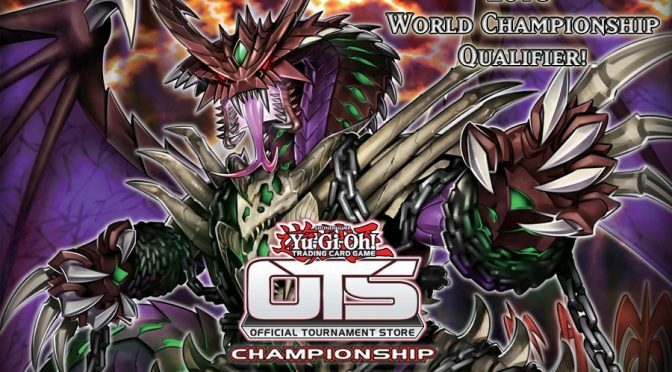 Only official Konami OTS are permitted to host a Yu-Gi-Oh! Day event. The registration fee for the Yu-Gi-Oh! Day is $5.00 USD in the United States ($5.00 CND in Canada). All players entering the Yu-Gi-Oh! Day event will receive this amount in commensurate prizing. Where and when are the Yu-Gi-Oh! Day events? The Yu-Gi-Oh! Days will be held on either Saturday, January 30th, 2016, or Sunday, January 31st, 2016 at select locations throughout North America. 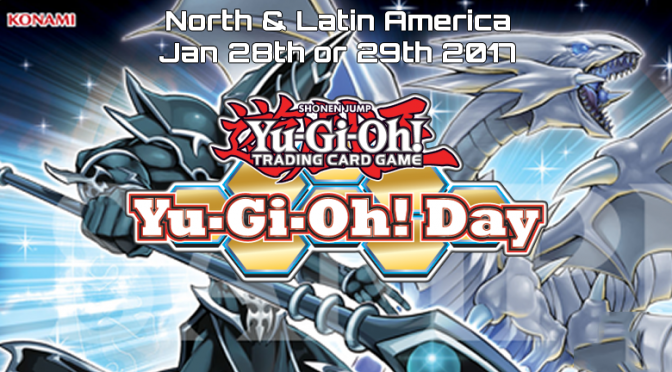 A list of locations and dates for the Yu-Gi-Oh! 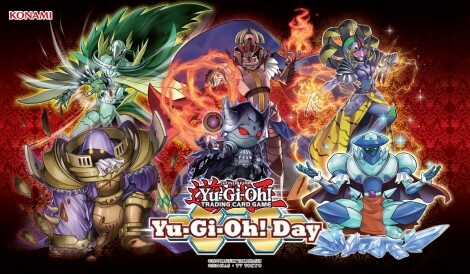 Day event can be found online at http://www.yugioh-card.com/en/events/ygoday/. What are the prizes for the Yu-Gi-Oh! Day tournament? 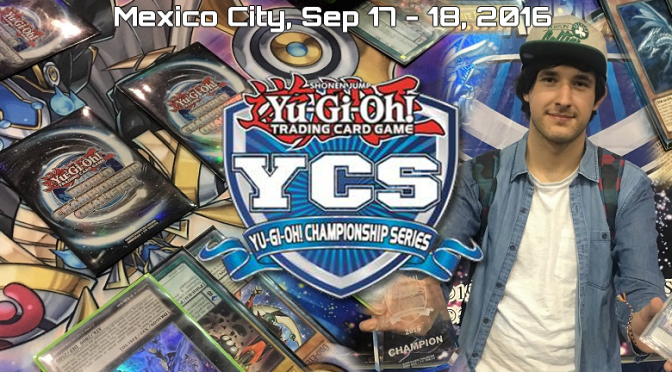 First place winner, after the conclusion of the last round of Swiss, will receive an exclusive Yu-Gi-Oh! Day full size Game Mat. 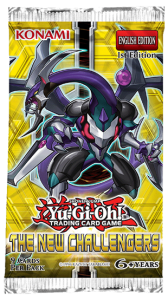 Top 8 Duelists, after the conclusion of the last round of Swiss, will each receive an exclusive Yu-Gi-Oh! Day Super Rare Token Card. 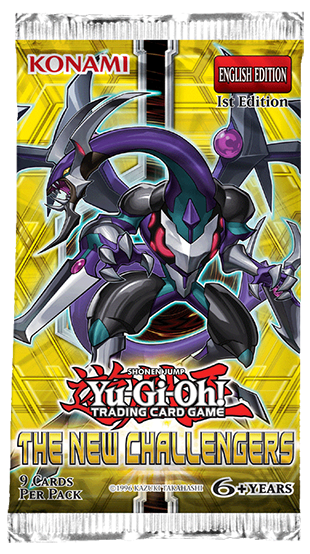 At the OTS’s discretion, the above prizes may be supplemented with additional Yu-Gi-Oh! 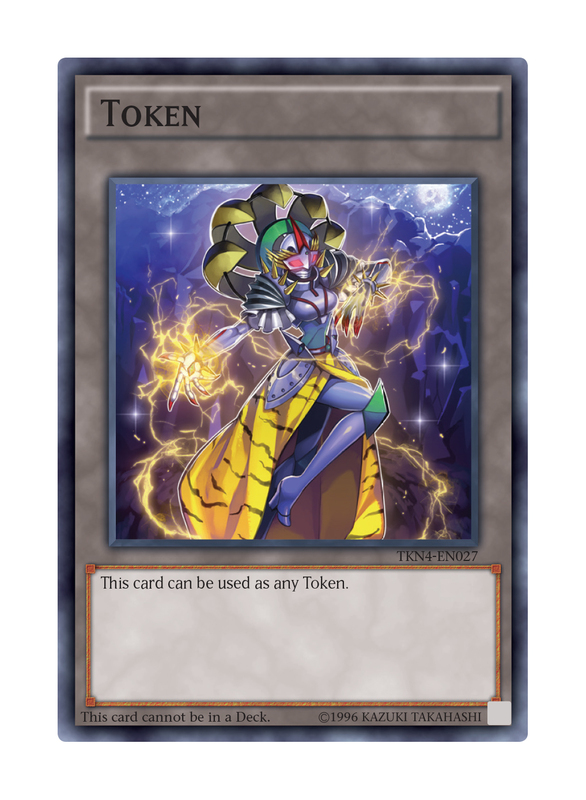 TCG product or accessories. How long will the Yu-Gi-Oh! Day tournament last? If I’ve never been to a Yu-Gi-Oh! Day tournament, what should I expect? Yu-Gi-Oh! Days are Tier 1 tournaments, and attract both casual and competitive Duelists who wish to celebrate the Yu-Gi-Oh! brand.